Ibn Sina, who is referred to as Avicenna in Latin, was a true polymath. Born in the tenth Century his passion for knowledge was unbound, and he made lasting contributions to medicine, maths and philosophy. His life was also full of intrigue and he served under princes and kings (and fled from them too). 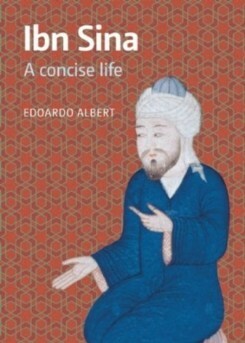 With illustrations, photographs, and maps, the rich and diverse world that produced Ibn Sina is vividly brought to life.